I am finishing up work for my undergraduate senior thesis at UNM, all culminating in my first solo show! 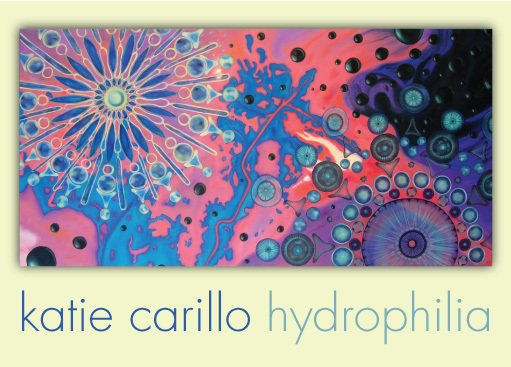 The show is called “hydrophilia” which will be at the Boro Gallery this April in downtown Albuquerque. The subject of my thesis work has revolved around the 2010 Deepwater Horizon oil spill and its effects on the gulf ecosystem. Katie, I am sooo proud of you! Your paintings incredible!!!! !